There are 16,000 Advanced Practice Registered Nurses in Ohio, but outdated state laws limit the care they can provide. As a result, only 55 percent of patient demand is met across the state, leaving more than 1.5 million Ohioans without critical access to care. It’s time we empower APRNs to help solve our healthcare crisis. APRNs are trained to provide high-quality, accessible and affordable care, but state law requires they sign “standard care arrangements” in order to practice, which is costly, time consuming and provides little patient benefit. Meanwhile, Ohio ranks 36th in health care access, health quality and public health, and across the state, 159 primary care provider shortage areas deprive patients of quality care they deserve. It’s time to update Ohio’s outdated laws. 22 states and counting allow APRNs to practice independently, without redundant physician oversight. Removing the standard care arrangement would serve to increase access to primary care in shortage areas across the state. While physicians tend to practice in more affluent regions, APRNs gravitate to where patients need them most. APRNs will resuscitate our primary care provider workforce. 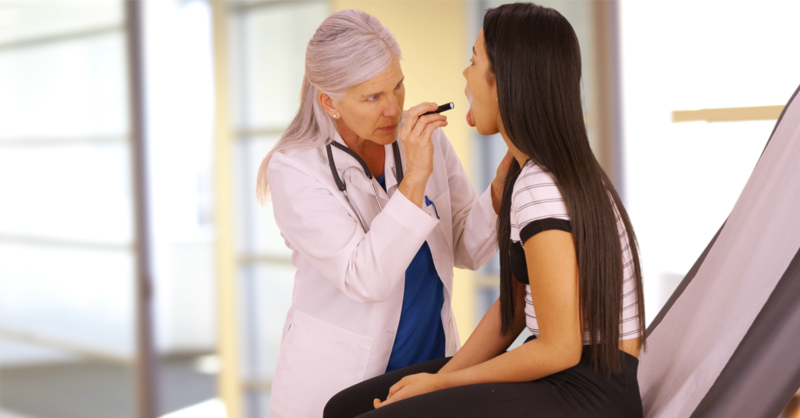 85 percent of APRNs provide primary care, and last year, more than 1 billion patient visits were conducted by nurse practitioners in the United States. APRNs increase patient choice and access and are a healthy solution to Ohio’s physician shortage. APRNs tend to be more available, provide more personal attention, spend more time with patients and provide more comprehensive, whole-patient care.